This little guy is looking for a "forever home," but there's something you should know about him first. He loves to meet new people, but let's just say his approach could... um... use a little work. He usually just drops down from his spun a web and scares the bejeezus out of whoever happens to be walking in. We know that you wouldn't want such a shock to befall your friends and houseguests... and that you'd never, ever dream of taking any enjoyment out of their fright. At all. But we just thought you should know about the massive scare-potential before you decide to bring home the Dropping Black Spider! 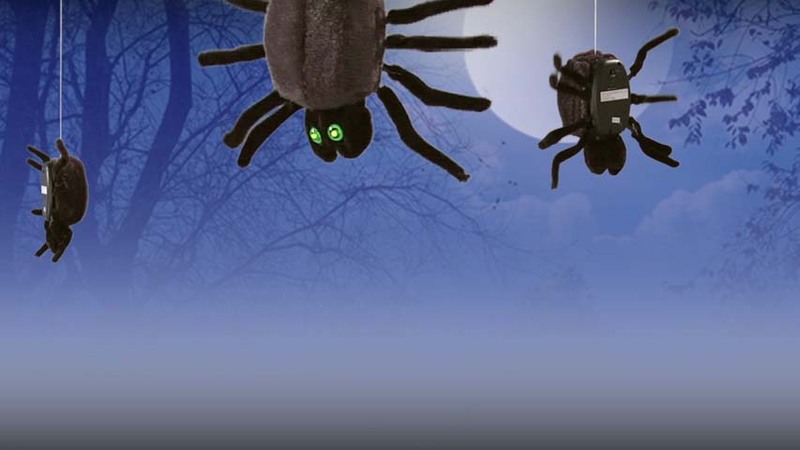 For a great Halloween gag, you can't go wrong with this little eight-legged charmer. It combines two things guaranteed to startle the heck out of people every time: the element of surprise, and spiders. 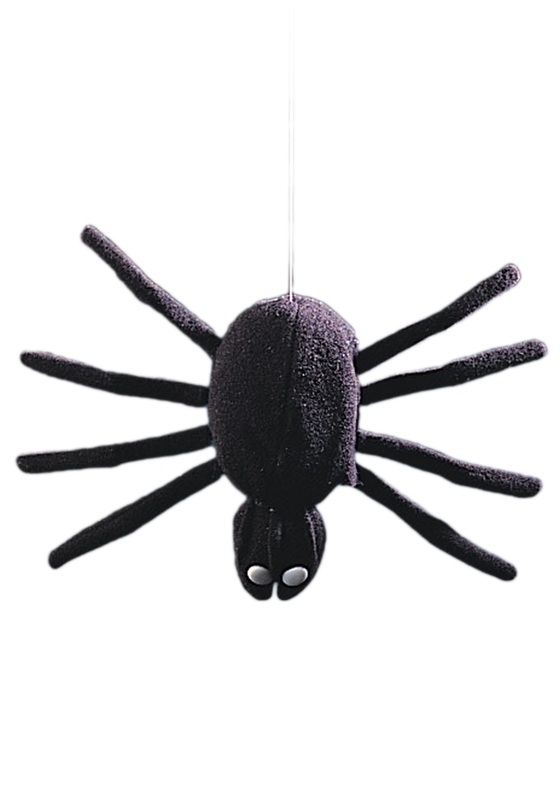 So for a truly scary (and fun) Halloween, invite the Dropping Black Spider into your home!